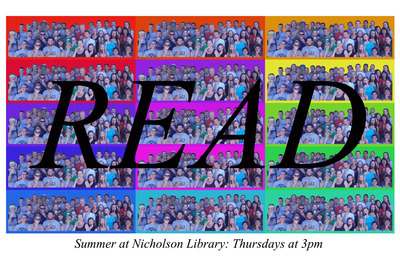 Linfield students and faculty gather at the weekly 3 PM ice cream break at Nicholson Library. Terry, Paula and Nicholson Library Staff, "Ice Cream Party READ Poster" (2012). READ Poster Gallery. Image. Submission 92.